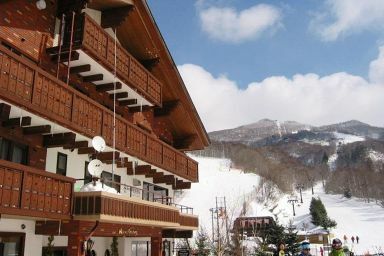 Located at the base of the Yakebitaiyama resort with ski-in / ski-out access. 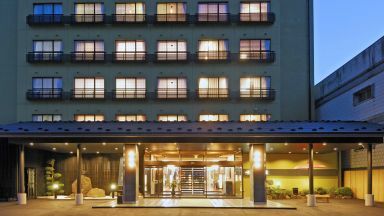 The resort hotel has 690 comfortable rooms in three separate wings; the East Wing with 100 large premium western style rooms. 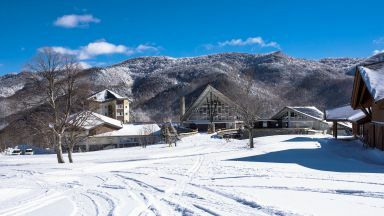 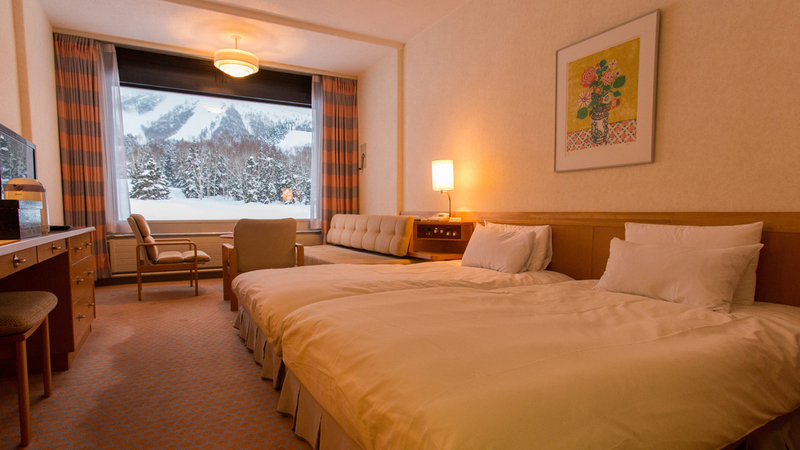 The East Building, in an ideal location has impressive views of the ski slopes from every room. 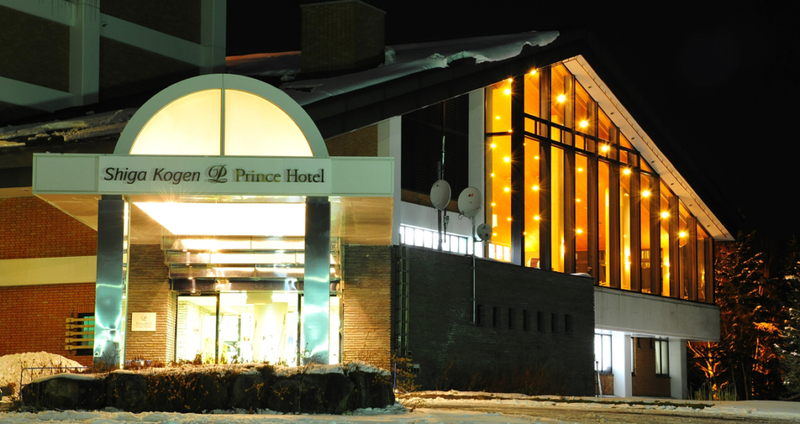 Featuring attentive service in an elegant atmosphere. 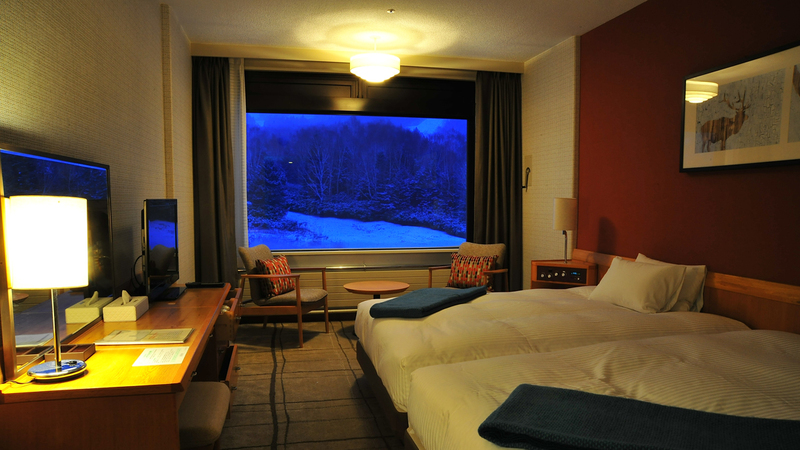 Spend time in the relaxing ambience. 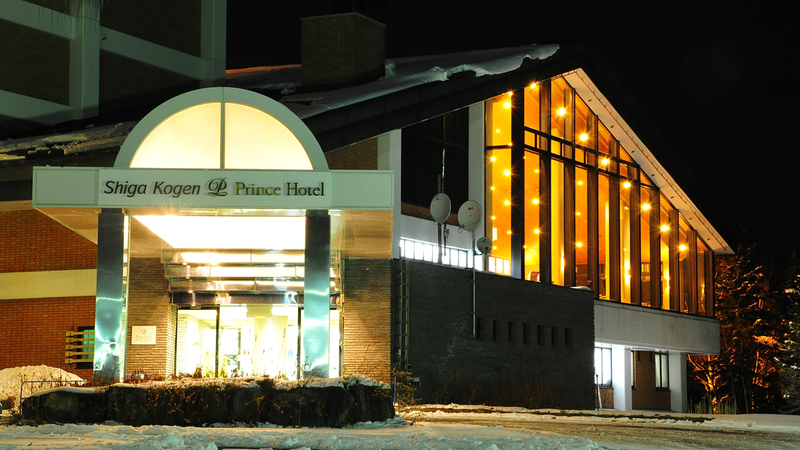 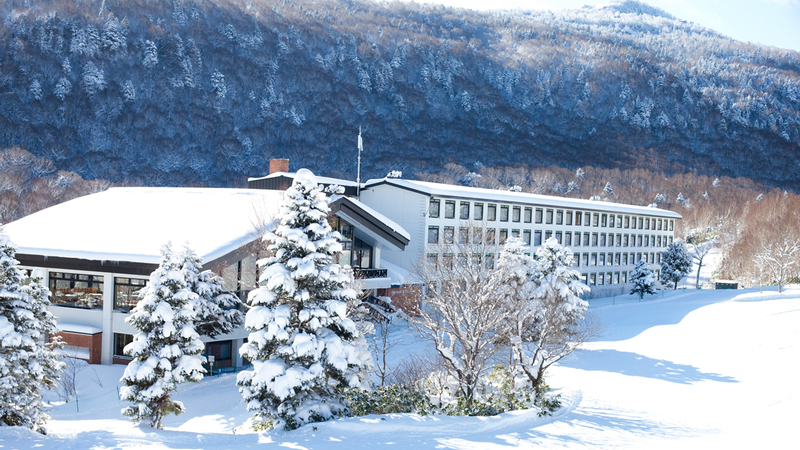 Guests who stayed at Shiga Kogen Prince Hotel East Building also stayed at these other Shiga Kogen accommodations.